What does innovation look like in the social impact sector? How can organizations overcome barriers to innovation? How can lean innovation help drive change? 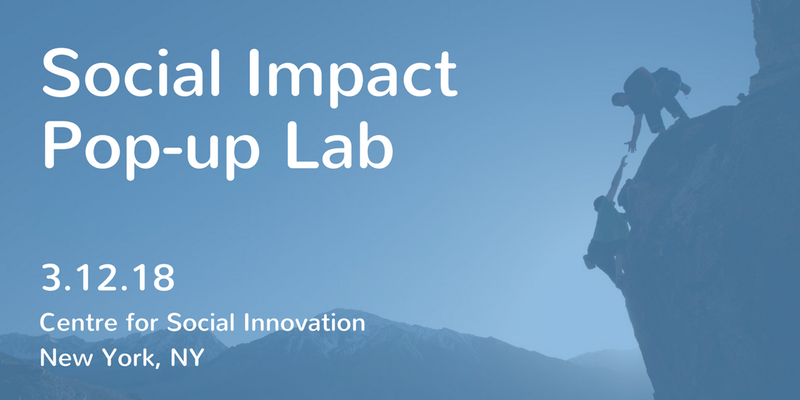 Join us and other passionate change-makers in social impact to find out at our Social Impact Pop-up Lab. This will be a fun, interactive event with a networking happy hour to follow. Space is limited, so register now to ensure your spot.